Ballyseede Castle, one of the best-known Castle Hotels in Ireland, has a history dating back to the 1590s. 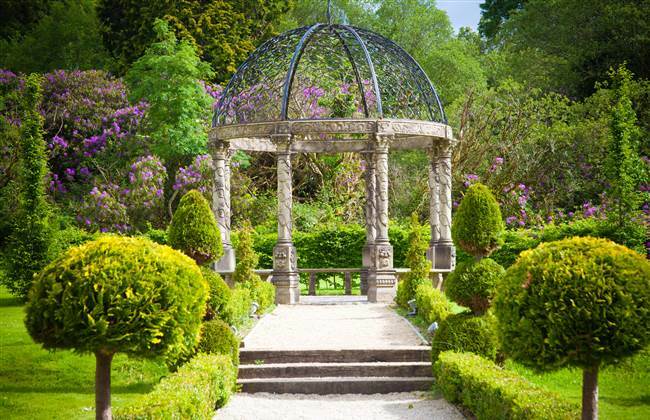 Set on 30 acres of native woodland, Ballyseede has been wonderfully transformed into a luxury hotel for you to enjoy. 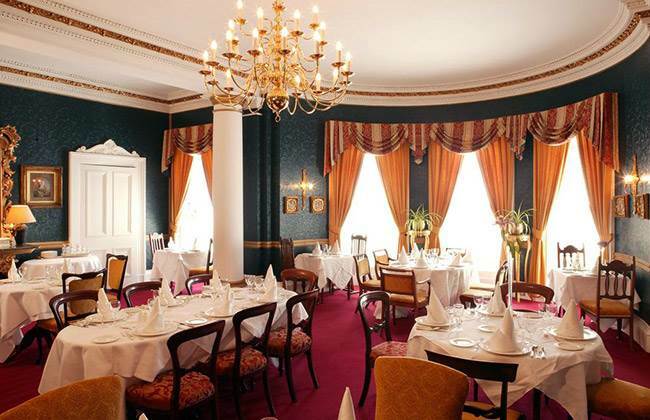 One of the most beautiful and special luxury Tralee Hotels, this Castle Hotel offers you formal and casual dining, 44 en-suite bedrooms and three beautiful private rooms, complemented by enchanting formal gardens.